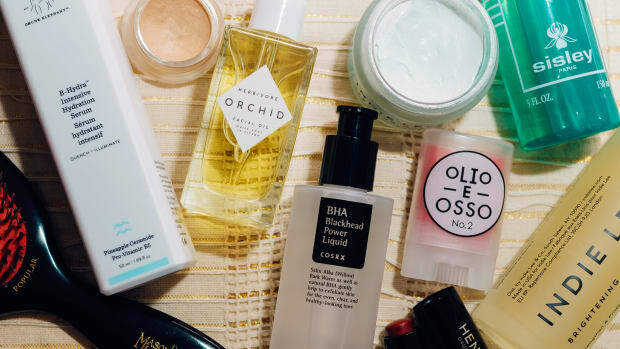 Got a beauty question for us? Get in touch here. A: Niki, there are SO many alternatives for red hair! I&apos;m totally happy to be able to give you a few new suggestions. First, let me say, I would kill for a head of natural curly red hair! Second, you can ditch the browns—you have a world of options. Julianne Moore at the 2012 Emmy Awards. I love red lips on redheads. Think: Julianne Moore. 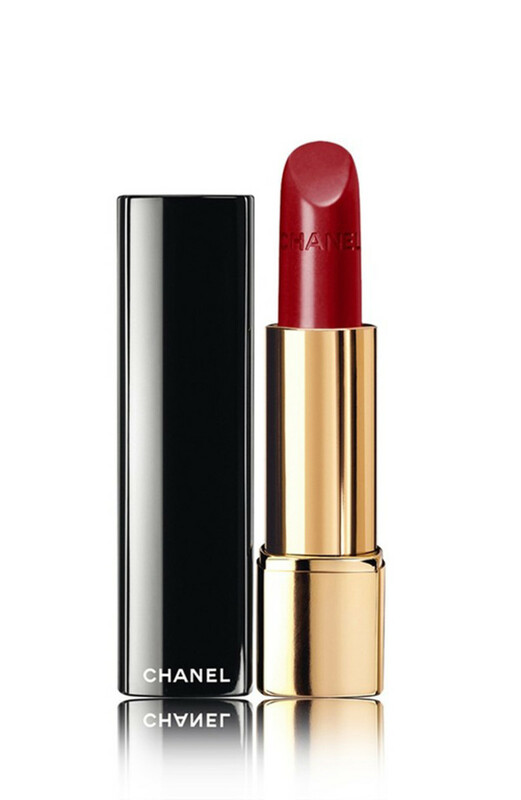 Depending on your colour of red hair, you may want to choose a cool-toned, blue-red such as Chanel Rouge Allure Luminous Intense Lip Colour in Pirate. Bryce Dallas Howard at the 2015 Paris premiere of &apos;Jurassic World&apos;. 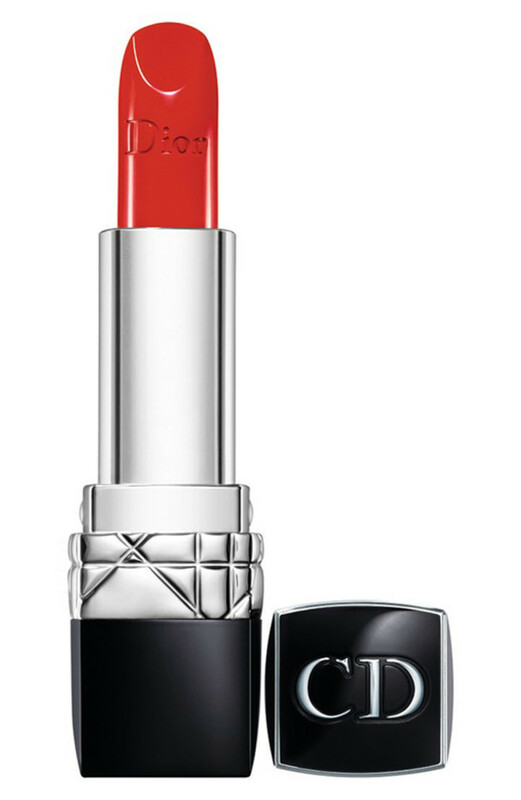 If you want to play up the warm tones in your hair and skin, choose a red with yellow undertones like Bryce Dallas Howard&apos;s.
Dior Rouge Dior Lipstick in Trafalgar is a red like this, with a hint of orange. Emma Stone at the 2015 Academy Awards Nominee Luncheon. For another cool-toned effect, you can also opt for pink like Emma Stone. 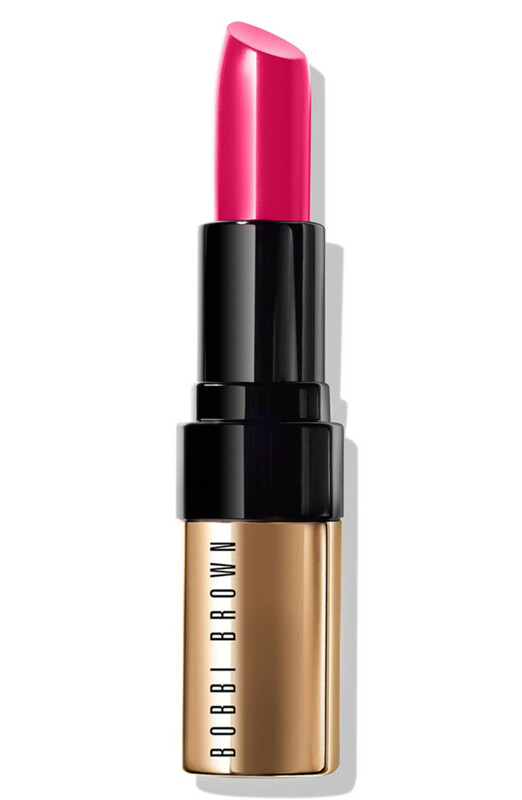 Try Bobbi Brown Luxe Lip Color in Hot Rose. Isla Fisher at the 2013 world premiere of &apos;The Great Gatsby&apos;. Or a raspberry colour like Isla Fisher. 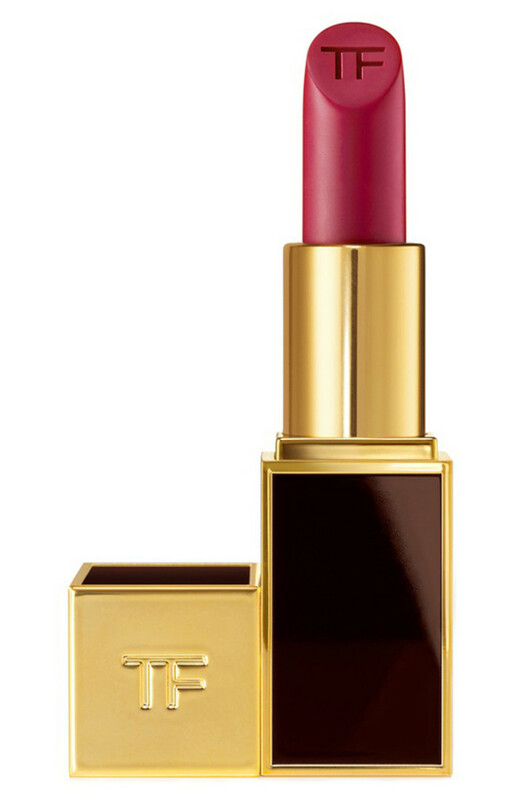 Try Tom Ford Matte Lip Color in Plum Lush. Amy Adams at the 2014 SAG Awards. For an even bolder look, try a bright orange like Amy Adams. 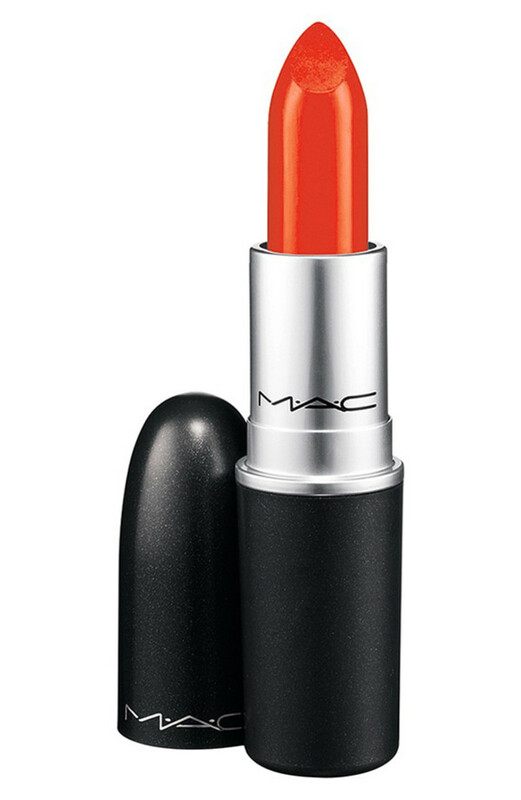 MAC Lipstick in Morange is a bright, creamy orange. Christina Hendricks at the 2012 ELLE Style Awards. You can never go wrong with a coral, as seen on Christina Hendricks, for a softer look. 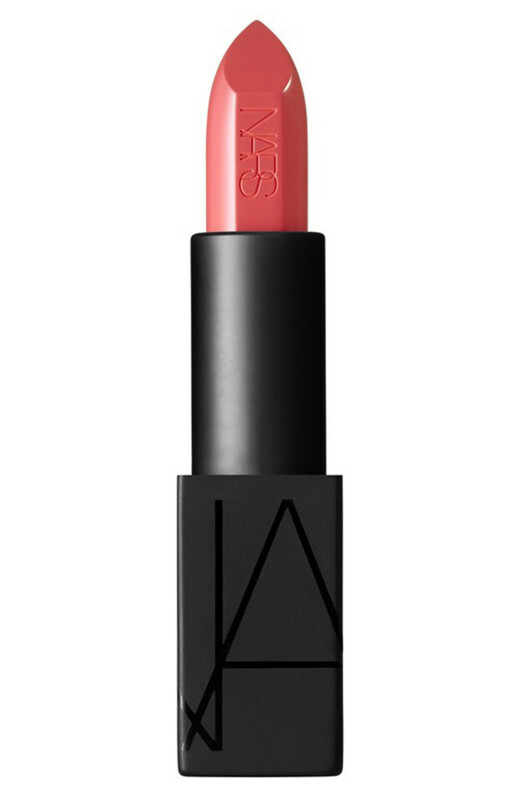 NARS Audacious Lipstick in Juliette is a pretty pinky coral. Emma Stone at the 2012 Critics&apos; Choice Awards. For your eyes, jewel tones look amazing on redheads and are a great alternative to brown. If you want to use a liner, you can always choose a greenish, purplish or blueish kohl pencil. I&apos;m not suggesting &apos;80s brights, but more of a dark liner with an undertone of colour. 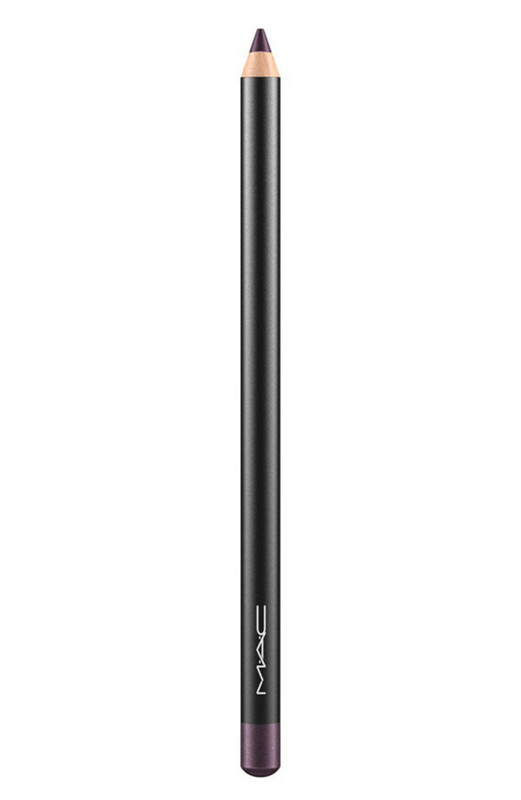 MAC Eye Kohls are my absolute favourite, such as Prunella. Bryce Dallas Howard at the 2016 Sundance premiere of &apos;Solemates&apos;. This also applies to eyeshadow colours. If you want to try them for a smoky eye or even just for everyday makeup, the greens, blues and purples work so well with your colouring and are very different from brown. 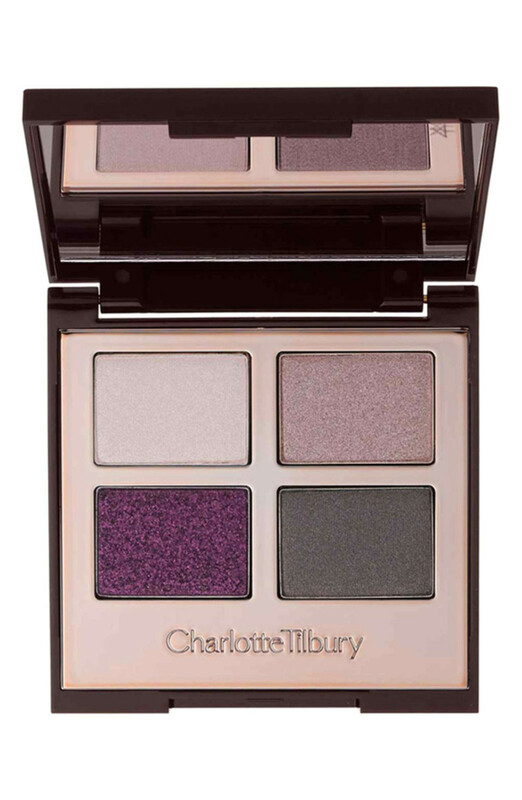 Try Charlotte Tilbury Luxury Palette Colour-Coded Eyeshadow Palette in The Glamour Muse or The Rebel. Have fun playing with all your new options! Sabrina Rinaldi is a Toronto- and Montreal-based hair and makeup artist. Amber Heard, Kristen Stewart and more. 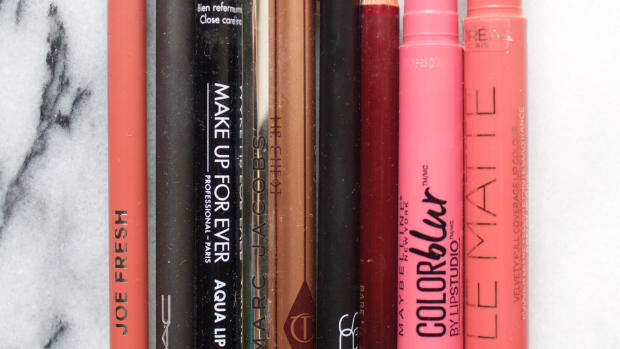 These 10 makeup moments rocked my world. 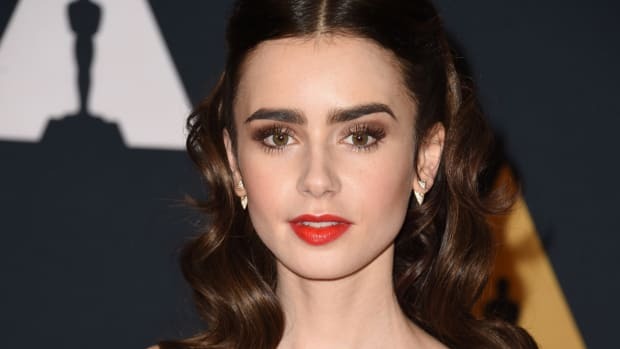 Lily Collins, Amy Adams and more.